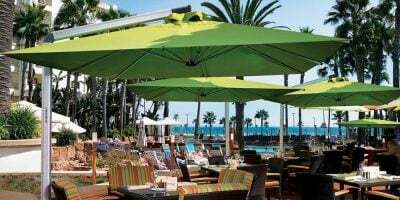 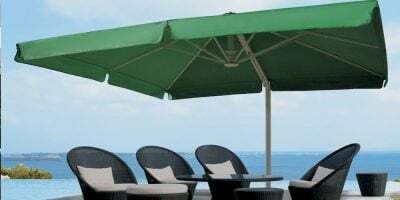 Our range of cantilever parasols, suitable for hotel and restaurant outdoor eating areas, combine features such as ultra strong aluminum frames and UV protected fabric to provide a long-lasting shade solution. 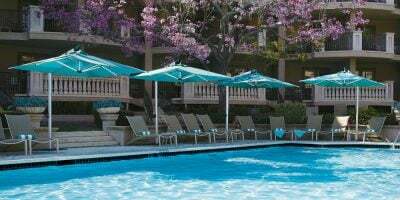 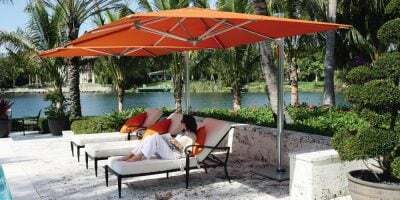 Cantilever, or side-post parasols offer the perfect shade cover. 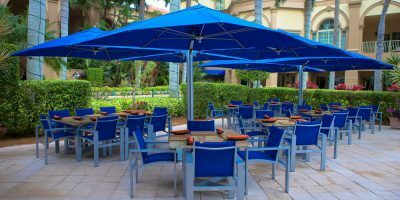 By keeping the parasol mast to one side, they are able to provide a large, shaded area. 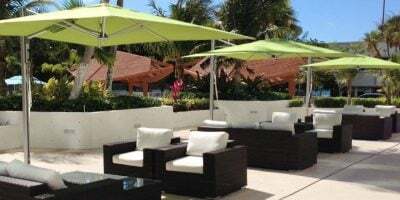 This makes them the ideal shade solution in high traffic areas. 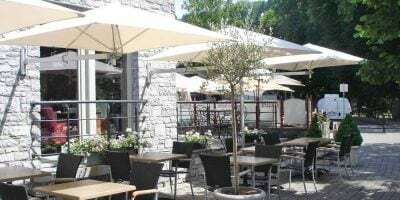 Cantilever parasols are suited to restaurant outdoor dining areas, hotel pool areas or residential gardens. 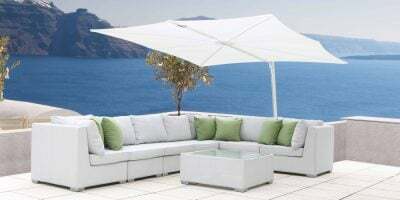 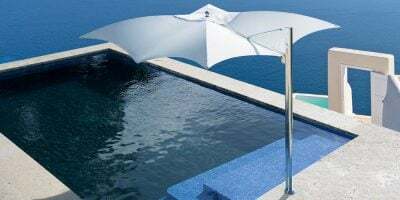 The Global Parasol cantilever parasol range is selected from some of the finest parasol products available in the world. 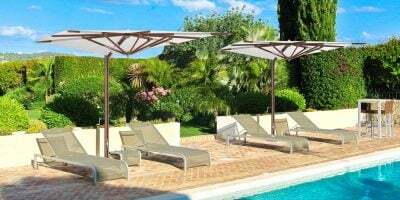 We offer unrivalled service, backed by full warranties on all our parasols.